The Story of Marrakech. Games online. 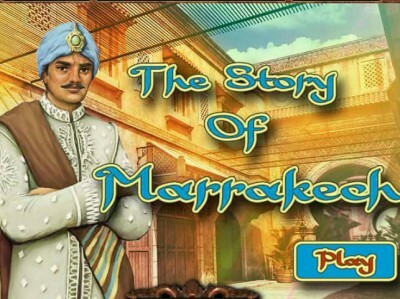 The Story of Marrakech is another hidden game by HIDDEN4FUN. In this game we will visit the wonderful streets of Morocco, including all those places. We will explore the streets and detect objects that are specific for this part of the world. It is about a typical hidden object game that includes thematic screens from Morocco.